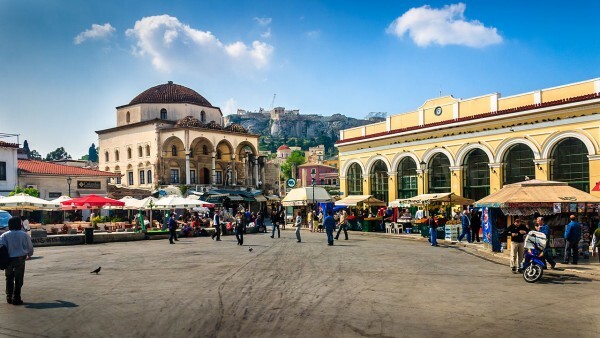 Strolling around the Athens historical centre, a visitor can explore the rich history of the city and the diverse atmosphere that every district has. 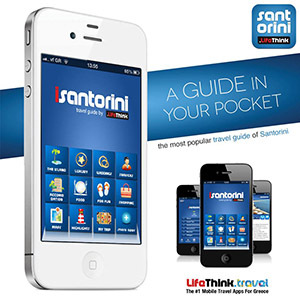 Visit the Ancient, Roman, Byzantine and modern monuments that abound in the city. See and feel the unique character of each area and enjoy a trip through history and tradition blending with modern life. 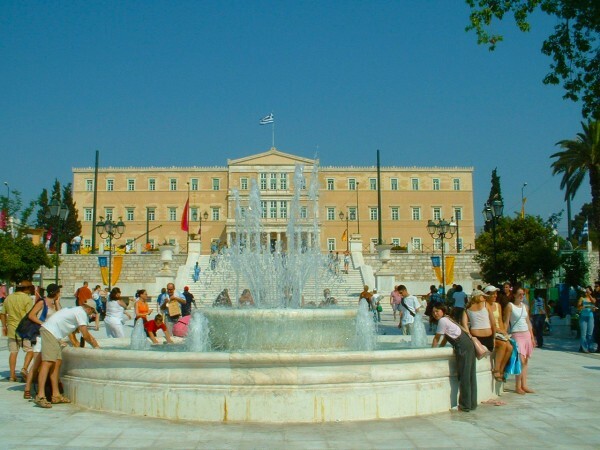 Syntagma Square, or also known as Constitution Square, is considered to be the heart of Modern Athens. The main attraction at Syntagma Square is the House of Parliament, where Evzones, members of the presidential guard dressed in traditional uniforms stand vigil at the Tomb of the Unknown Soldier in front of the Parliament. Worth the wait to witness the changing of the guards, a ten-minute ceremonial procedure that takes place every hour on the hour. The square is a central point to access all the major attractions that are located within walking distance. Moreover, it is home to political rallies and other demonstrations, but it’s also a central gathering place for teens and old in Athens. 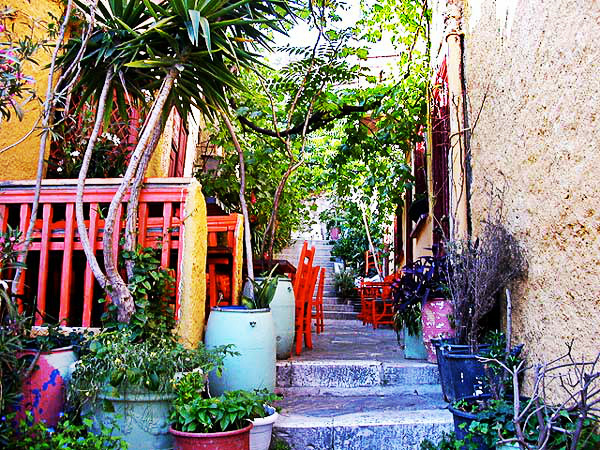 The area of Plaka is one of the most visited districts of the modern city of Athens by natives and visitors alike. 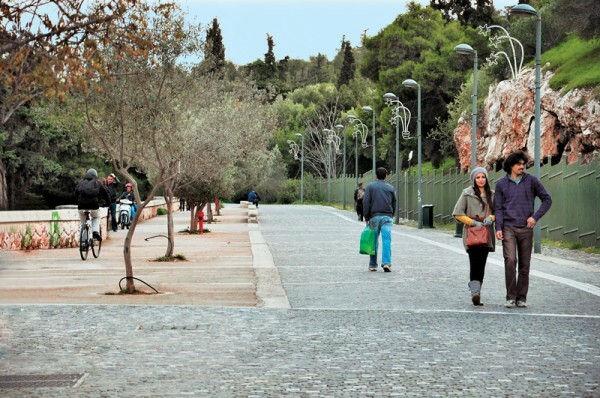 Nestled into the northeastern slope of the Acropolis, Plaka’s pathways carry thousands years of history. Explore the ancient monuments, museums of contemporary art and traditional souvenir shops along the narrow, paved alleys of Plaka and walk amongst the 19th century neoclassical buildings with their undisputable charm. Walk up until Anafiotika, a quintessential settlement under the Acropolis, built from the migrants that came from the Cycladic island of Anafi. 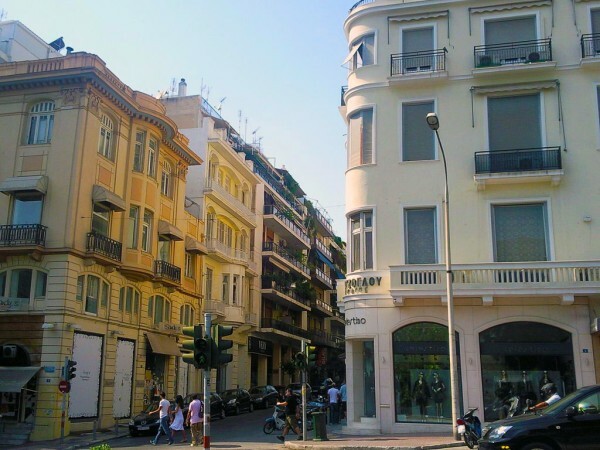 Just west of Syntagma is one of the oldest parts of the city, Monastiraki area, which used to be the center of commercial and business life in ancient times and nowadays is a buzzing shopping district. The area is famous for its flea market as the main street leading off takes one to narrow streets with loads of artifacts to buy and sell. Do not forget to visit the Mosque, minus minaret, a relic of the Turkish occupation. 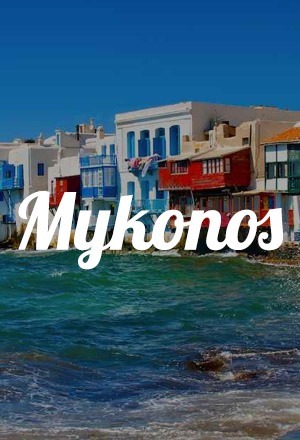 Monastiraki is a mixture of old and new, you will be fascinated by its people and spirit. The area will inspire you, keep you busy and definitely call for shopping! 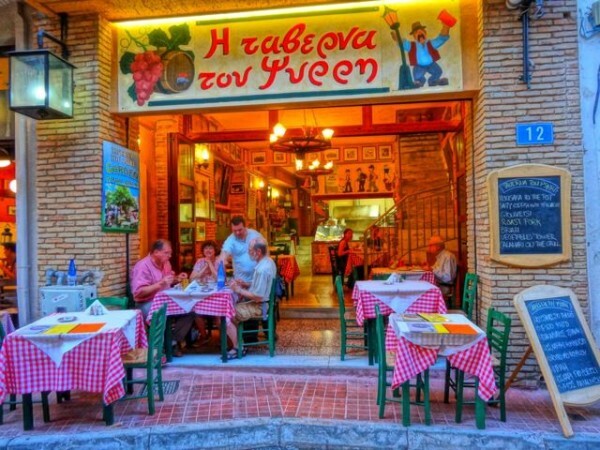 Known for its nightlife, the area of Psyrri is considered to be a busy entertainment precinct of Athens, where a number of cafes, bars, taverns, restaurants and theatres can be found. Walking through Psiri in daytime is deceiving, where the streets are filled with working class people and the only clue that the area is a hot spot for nightlife are the cafes and the new shops. But as night falls, the transformation begins and the district shows its true colors and character. Set as your starting point the central square of Psyri that is called ‘Heroes Square’ and enjoy the vivid nightlife of Athens. Thissio is a lovely green pedestrian promenade beneath the Acropolis that offers unique views of the Acropolis from its every part. Its square is located off the pedestrianized Apostolou Paulou Street and is lined on one side by neoclassical buildings and on the other there is the Thiseion garden. The square is abound in outdoor cafes, while a long walk, amidst the lush surroundings at the wide pedestrian will refresh you. 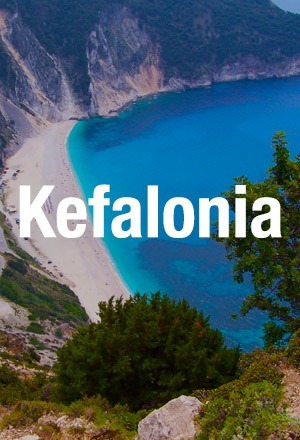 Kolonaki is located near Lykavittos Hill and its borders are not well-defined. 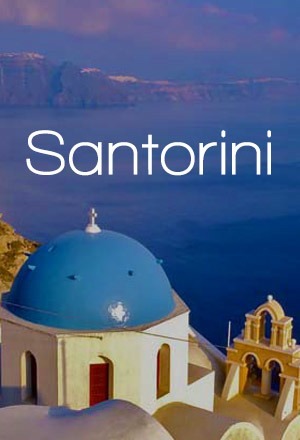 Kolonaki is a wealthy, chic and upmarket district, while a fashionable meeting area. It has a great concentration of high-end fashion boutiques and many, mostly upscale, cafes, bars, and restaurants. The area also thrives with museums and galleries. While at Kolonaki you can visit the Benaki Museum, the Goulandris Museum of Cycladic Art, the Museum of the History of Greek Costume and the Theater Museum. 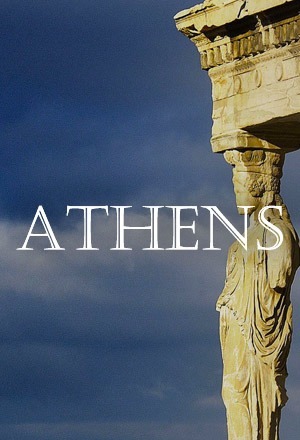 Find out the multiple aspects of Athens and explore every part of the centre. You will not be disappointed!